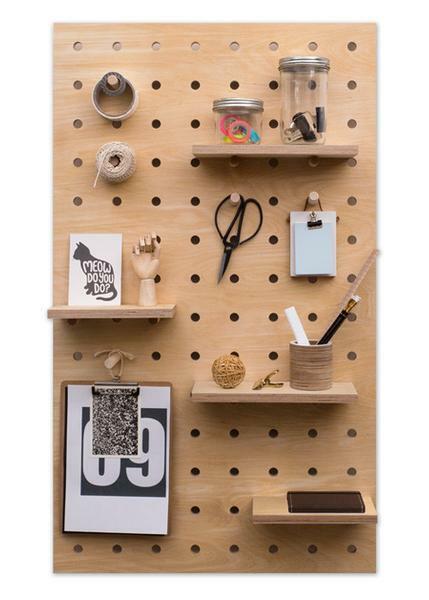 Contemporary pegboard designed and made in London from sustainably sourced solid beech and natural birch plywood. 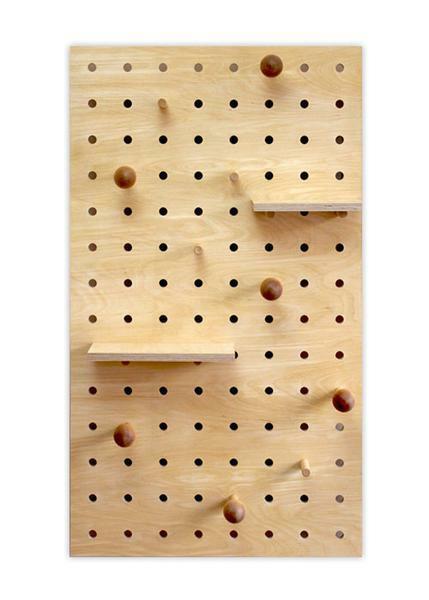 The pegs and shelves can be easily placed wherever you like on the board, making it very customisable. 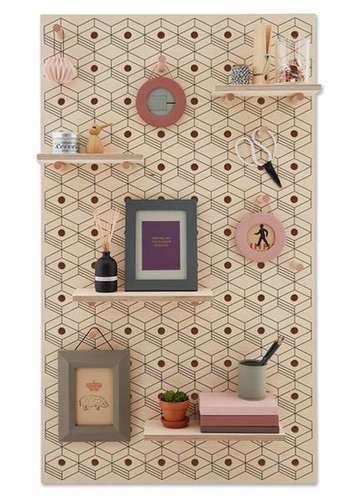 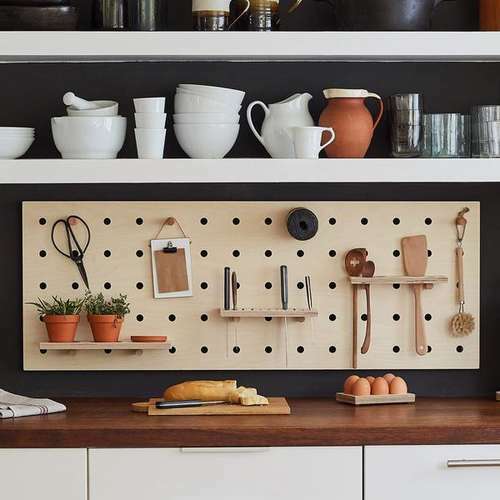 This pegboard is great for increasing storage space in the home without taking up floor space. 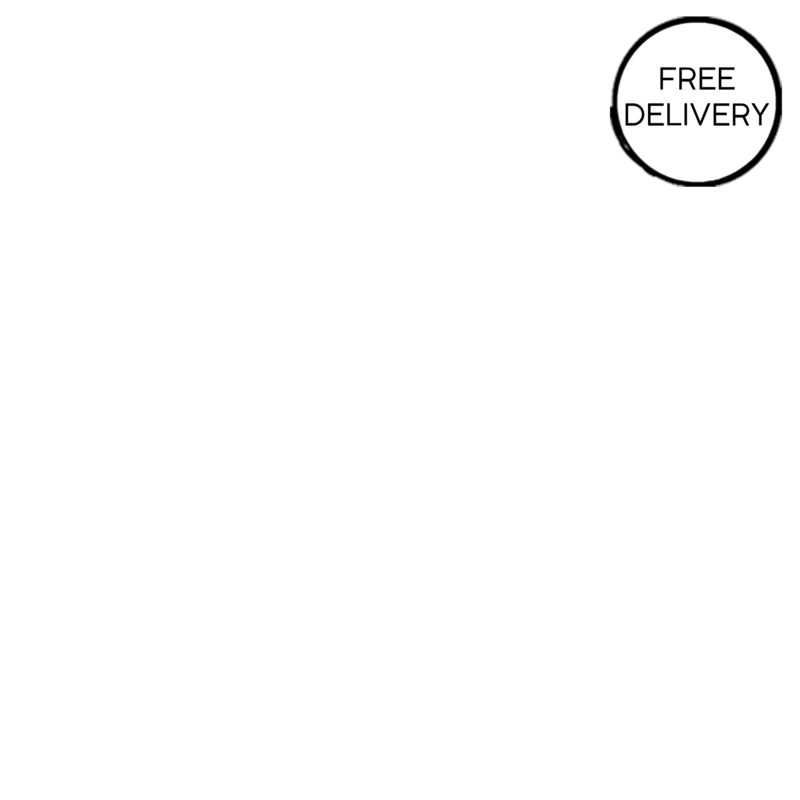 It is also suitable for use in offices, workshops & retail spaces. 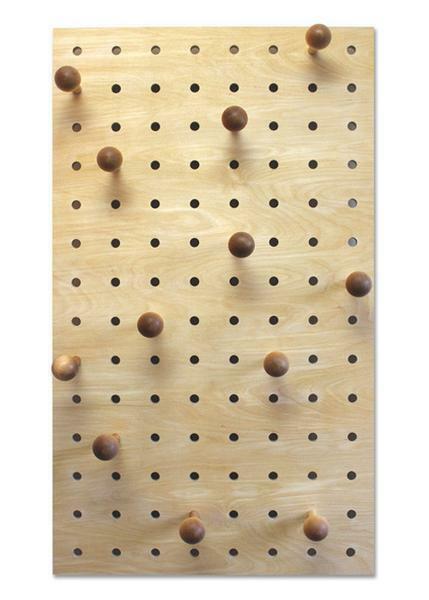 Option A (£180) - 12 x natural round pegs. 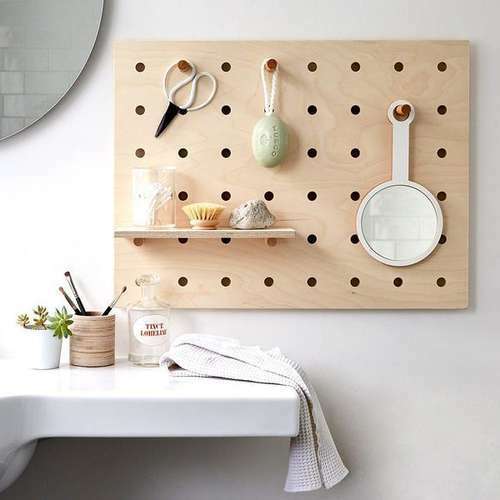 Option B (£190) - 1 x small shelf (12cm x 24cm), 1 x large shelf (12cm x 32cm), 6x round pegs, 4 x straight pegs. 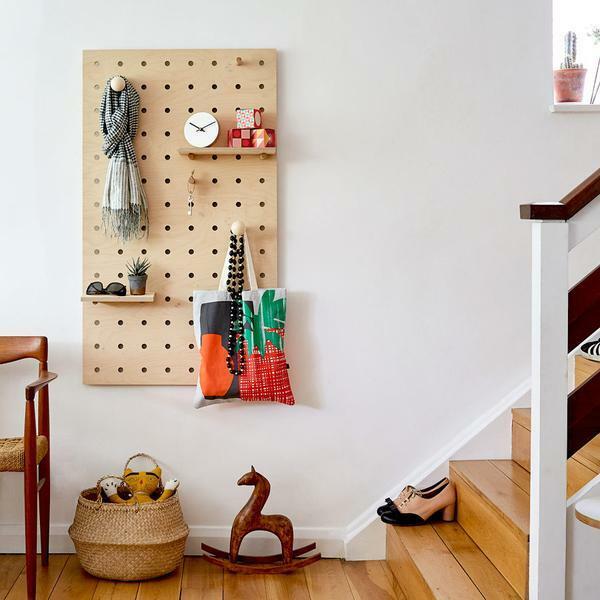 Option C (£195) - 2 x small shelves (12cm x 24cm), 2 x large shelves ((12cm x 32cm), 6 x straight pegs. 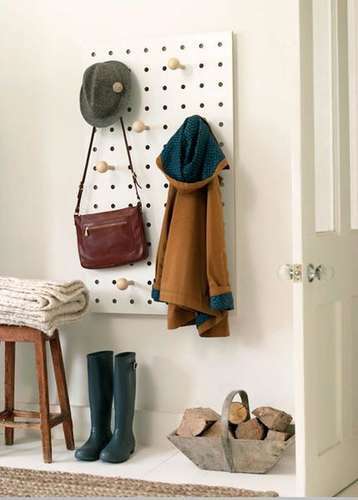 Board - W 66 cm, H 114cm (vertical). 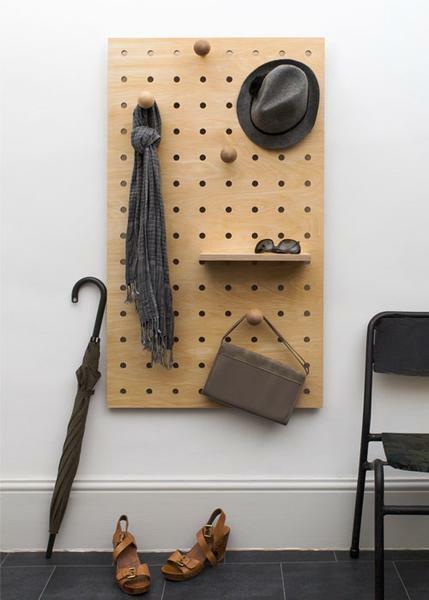 Board - W 114cm, H 66cm (horizontal).